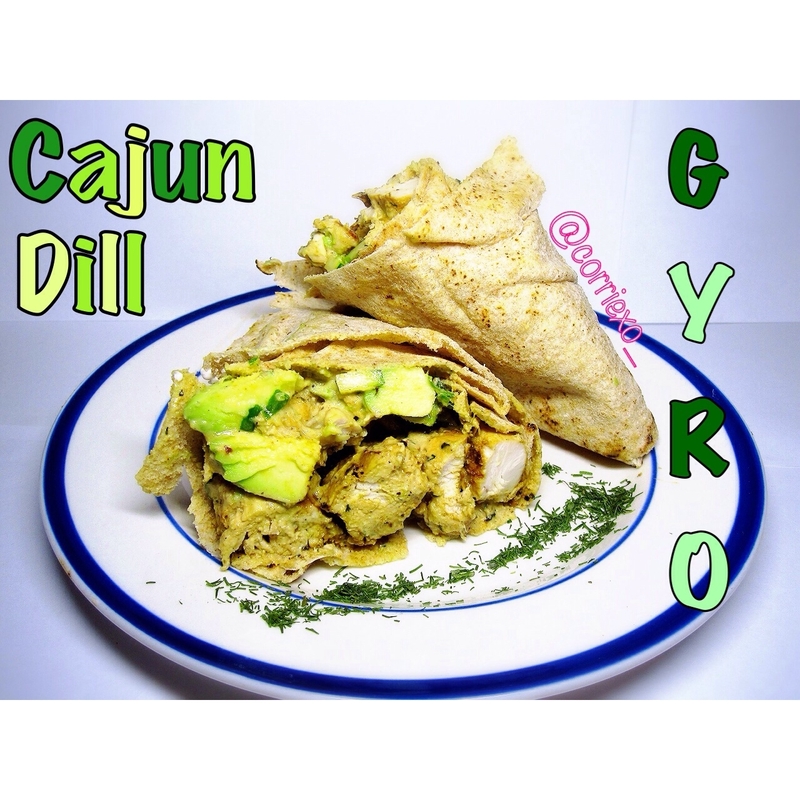 If you love cajun, dill and chicken this recipe is the one for you! Extremely tasty! Heat frying pan and cook chicken. Once cooked chop chicken up into bite size pieces. 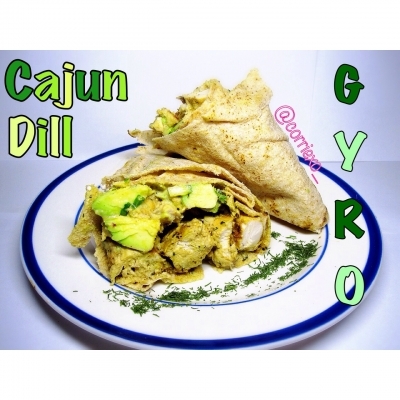 Place chicken in mixing bowl and add, avocado, zucchini, scallions and spices. Mix thoroughly and place inside pita! Serve immediately and enjoy!